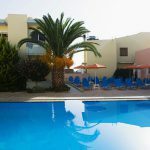 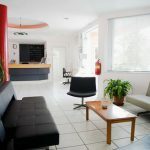 Most welcome one feels during their stay at the family-run Mediterranea Apartments conveniently located in the area of Kato Daratso, only 4 km west from the town of Chania and at a very reasonable walking distance of about 10 minutes from the nice sandy beaches of Agioi Apostoloi. 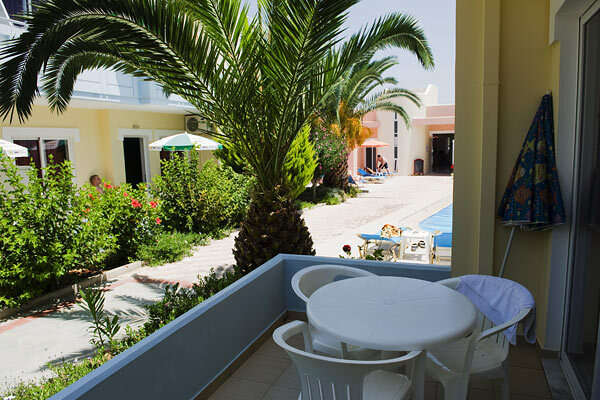 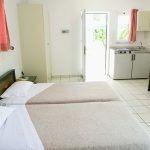 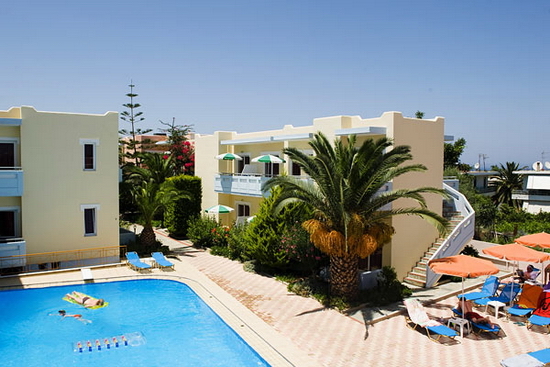 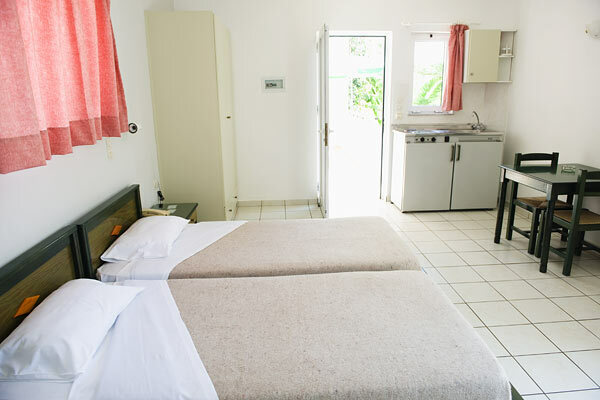 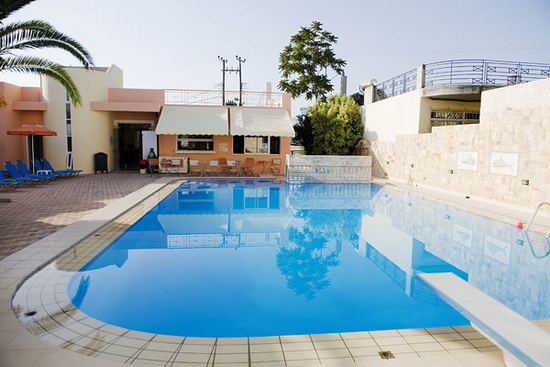 This medium-sized complex offers a relaxing atmosphere, clean basic apartments, well kept garden and a swimming pool with sun beds. 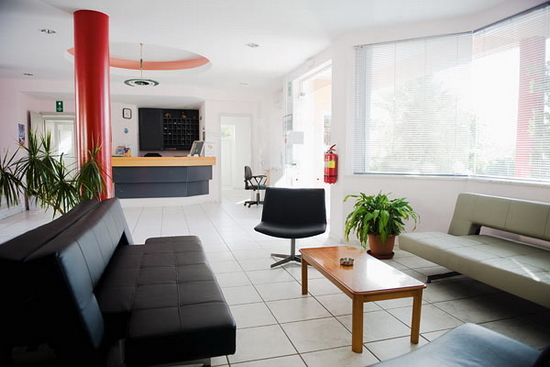 The apartment complex consists of 37 units in total.